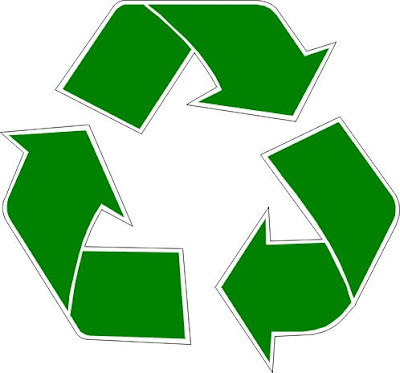 AICUO - The Blog: Even Prom has Gone "Green"
Even Prom has Gone "Green"
When money is tight - recycle. That's the exact thought of two Wilmington College students, Alyssa Gaddis and Jessica Prichard have joined forces with Project Princess to assist high school students save some money and look beautiful. 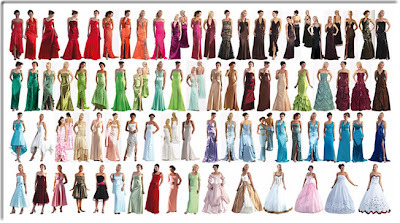 Project Princess accepts gently used prom dresses, because who wears them more than once, and then provides a prom dress swap meet in the early Spring. For more information, please see Project Princess' website.